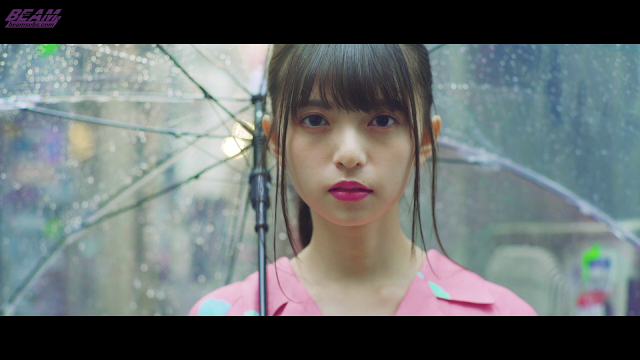 Saito Asuka's individual PV from the 22nd single! A short but beautiful and mysterious video. El PV individual de Saito Asuka del single 22! Un video corto, pero hermoso y misterioso.